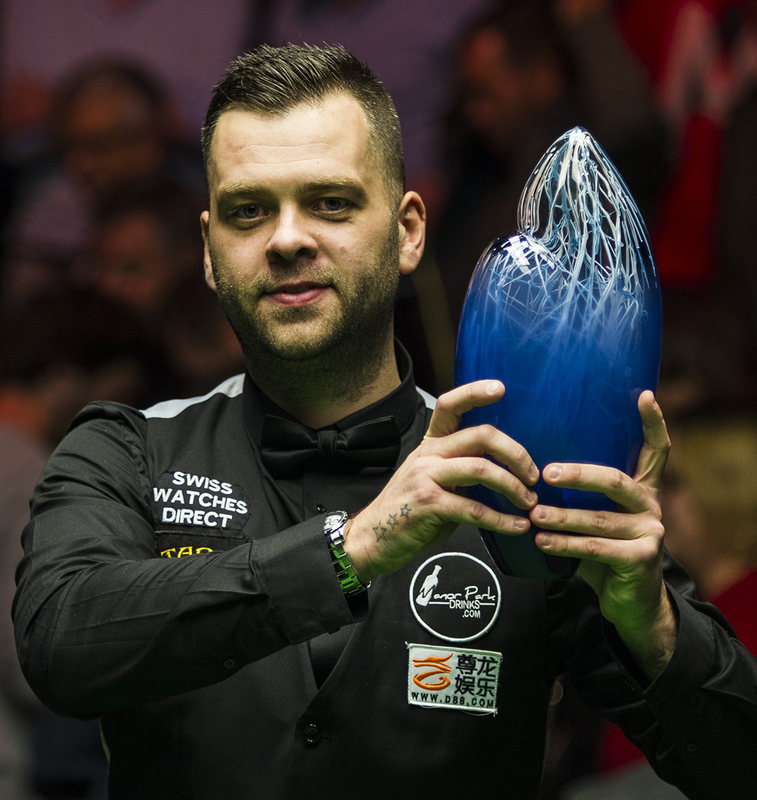 Jimmy Robertson hopes that his first ranking title will help him achieve further success as he looks ahead to next week’s BetVictor English Open in his home county of Sussex. Robertson beat Joe Perry in the final of the European Masters in Belgium last Sunday, having never previously been beyond the quarter-finals of a ranking event since turning pro in 2002. 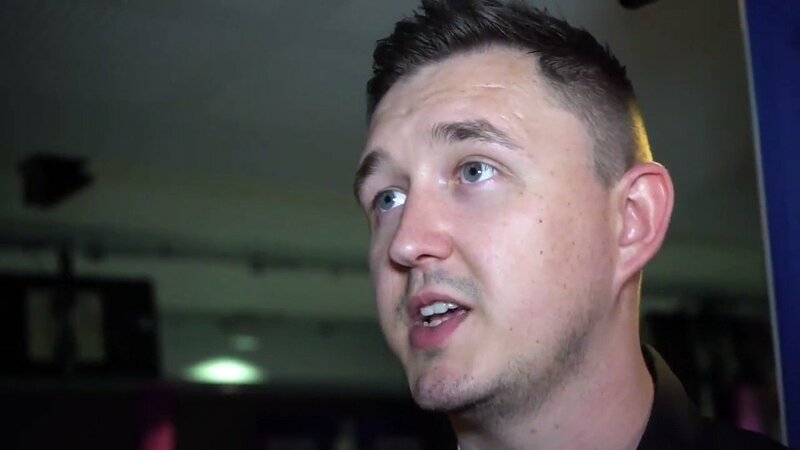 And the 32-year-old from Bexhill plans to keep his momentum going at the BetVictor English Open at K2 Crawley which runs from October 15 to 21. Over the past two years, Robertson has worked with sports psychologist Martin Perry to help him cope with the demands of professional sport. Top stars including defending champion Ronnie O’Sullivan, world number one Mark Selby, world champion Mark Williams, John Higgins and Judd Trump will be among the field of 128 players in Crawley. Tickets are on sale now and start at just £10 – and with up to eight tables in play during the early rounds, it’s tremendous value for money. All-day tickets start at just £20, and there are still a limited number of tickets available for the showpiece final on Sunday October 21st, with all-day tickets at £55. There are also a limited number of Event Passes which give access to every session of the tournament for just £160! For ticket details CLICK HERE or call 0871 620 7052.